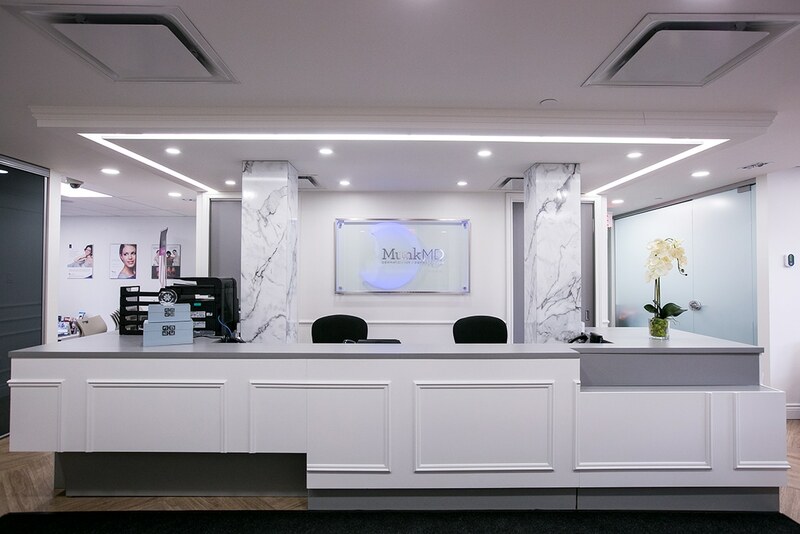 You will find MunkMD Dermatology clinic located at the heart of the city. It is fitting to find this beautiful clinic in the Medical Arts Building on the corner of Guy and Sherbrooke. The transformations of the skin, as performed by the celebrated Dr. Roni Munk is an art. 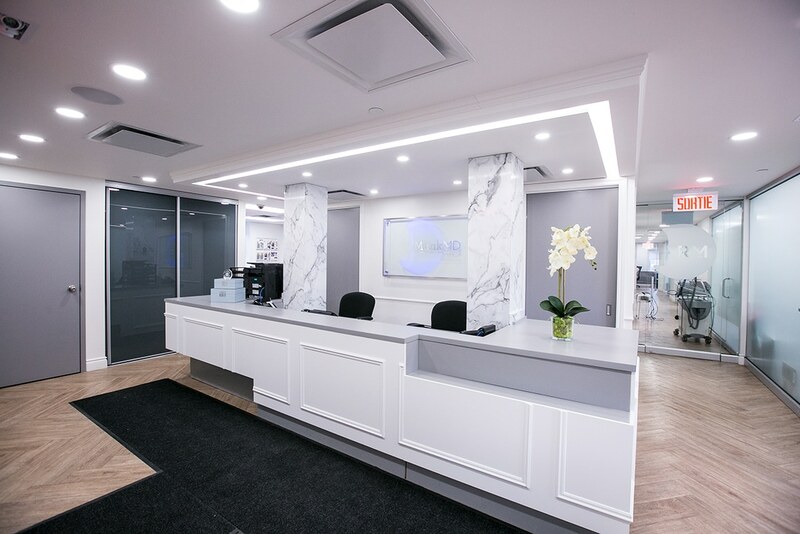 After having completed a one year fellowship in laser and cosmetic dermatology, Dr. Munk is at the forefront of aesthetic medicine. 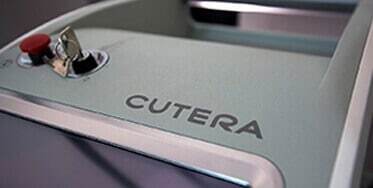 Through innovative laser technologies and injectables, the transformations one can make are breathtaking: subtle yet very remarkable. In an unprecedented amount of time, Dr. Munk has become the “go to” for all dermatologic and aesthetic concerns. In February 2017 Munk MD moved into a new space that was designed and created with one reason in mind, to focus on patient results and safety. 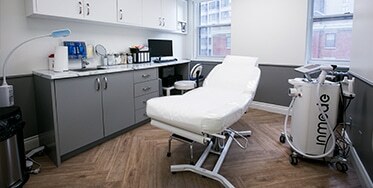 With 10 treatment rooms and a staff of 15, Dr. Munk and his team of experts provide an experience in the cosmetic world that is customized to each patient. “We don’t believe that one size fits all”, as Dr. Munk would say. “I start by listening, learning and really examining my patients. My goal is to make sure my patients love their skin. With advances in laser technology and injectable treatments, we can restore the radiance and youthfulness that the skin deserves”. Individualized treatment plans are what makes the specialists at MunkMD attain results for their patients. Every person has a unique skin type, and this varies by race, age and culture. With an expertise in everything skin, hair and nails, rest assured that Dr. Munk is the dermatologist with the solutions.